When Uttar Pradesh assembly election 2017 is getting ready to electios new Assembly, Mahoba is not anywhere behind in the election heat. 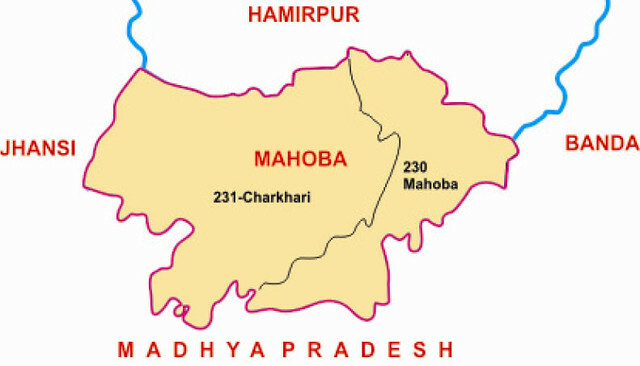 Mahoba district (Hindi: महोबा जिला) is one of the districts of Uttar Pradesh state of India and Mahoba town is the district headquarters. Mahoba district is a part of Chitrakoot Division. The district occupies an area of 2884 km². It has a population of 876,055 (2011 census). As of 2011 it is the least populous district of Uttar Pradesh.